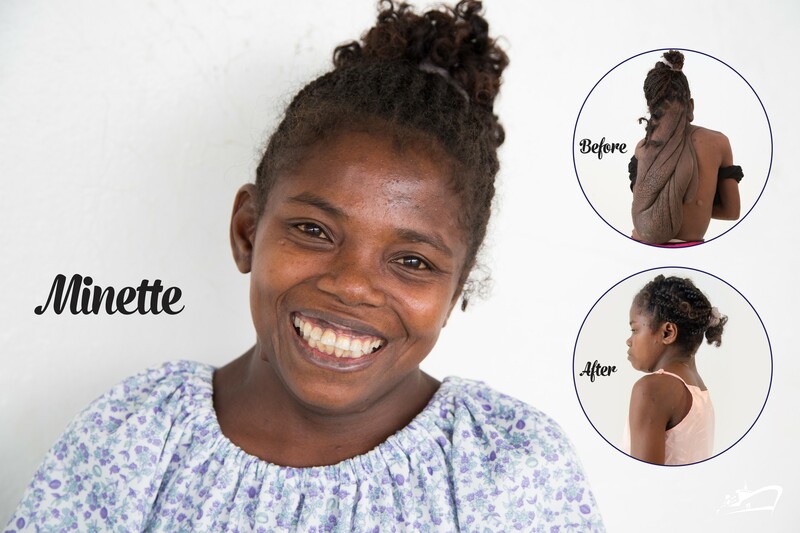 ‘Minette was 11 years old when a small tumour started growing at the back of her head. She is one of the 4 billion people in the world who has no access to affordable safe surgery. The tumour was not uncommon, but it kept on growing because she had nowhere to go for help. It grew to an enormous size and she lost all hope. Her heart and face turned sad and she found it more and more difficult to be part of her community. It grew for 10 years, hung on her hips and weighed more the 5 kilogram. 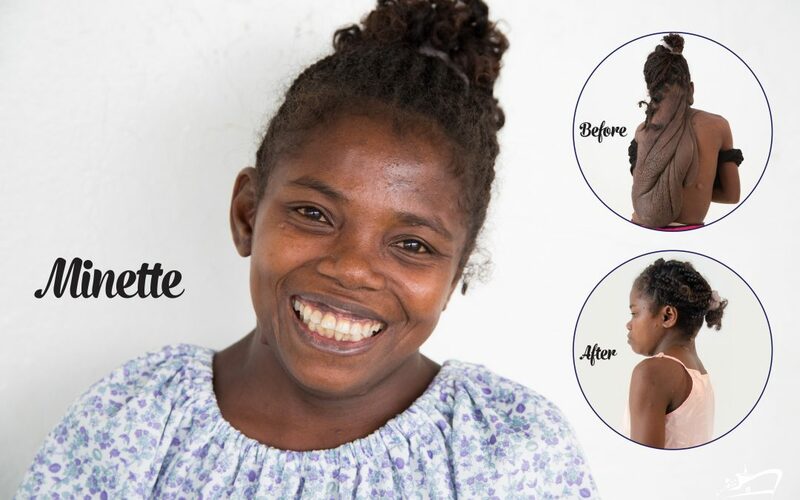 Mercy Ships offered her free surgery at the age of 21 years. A hand of love was reached out to her; the tumour was removed and so were her feelings of having no value. Dignity and self-worth have been restored. Hopelessness has turned into hope as this beautiful young girl’s future now lays unexplored before her. In her own words ‘Love changed my life’. We are all created in the image of God and of infinite value to Him. Tertius Venter, Plastic Surgeon and fulltime volunteer.